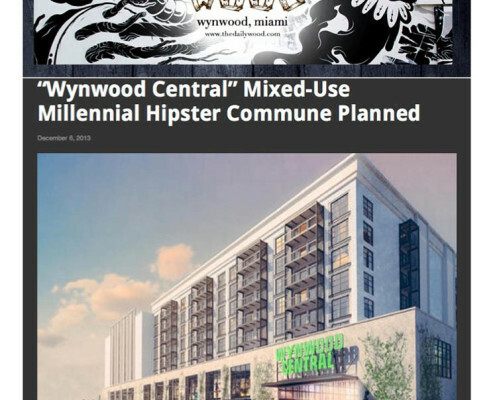 Wynwood Central, the Miami Art District’s first ground-up, mixed-use development, needed to announce itself to the public and attract prospective tenants while fitting in with the neighborhood’s artistic and independent spirit at a time when neighborhood gentrification was a very real concern. 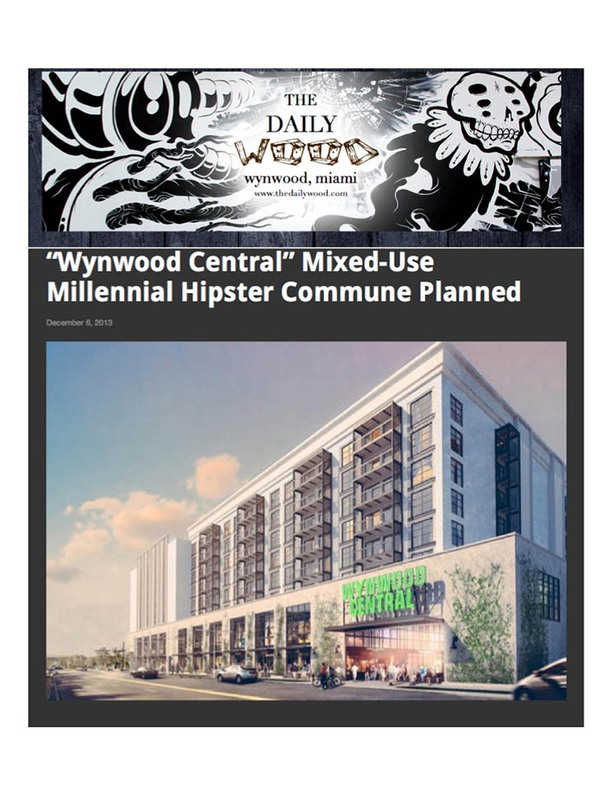 To help, OBR first created a brand and visual identity for the development that connected the neighborhood’s past with its future and presented the property as the epitome of responsible development — a place that both fit in with and improved the surrounding neighborhood. 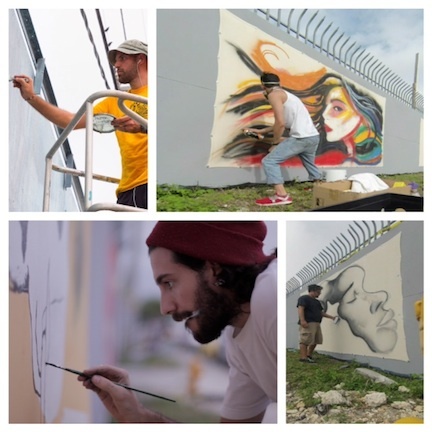 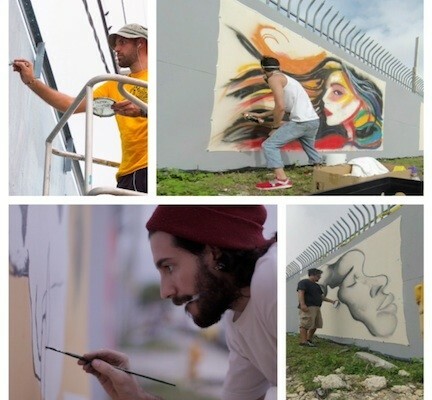 Later, to launch the project, generate visibility and further connect with the community, OBR enlisted the help of acclaimed street artist Daniel Fila to commission the Wynwood Central Artist Collective, a collection of local artists producing unique works of art that were prominently displayed along the perimeter of the project site during Art Basel 2013. 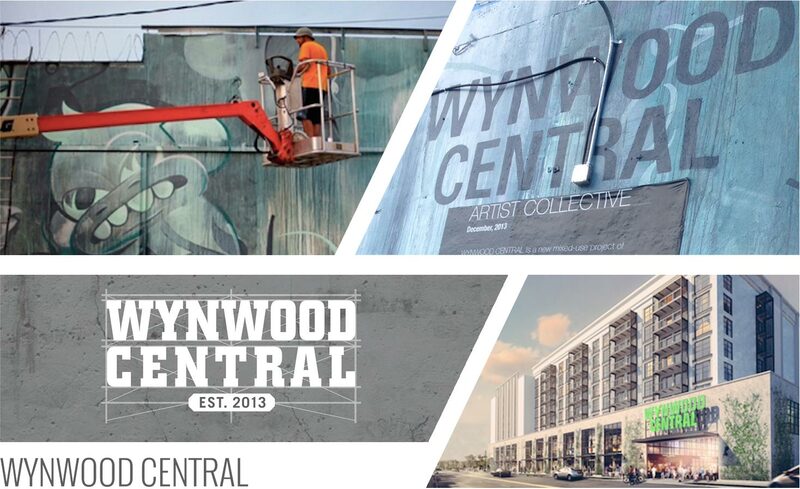 At the same time, OBR released the Wynwood Central website and social media tools to visually showcase the project, provide details and capture leads, while working its media relationships and connections to broadcast the Wynwood Central story both locally and nationally. 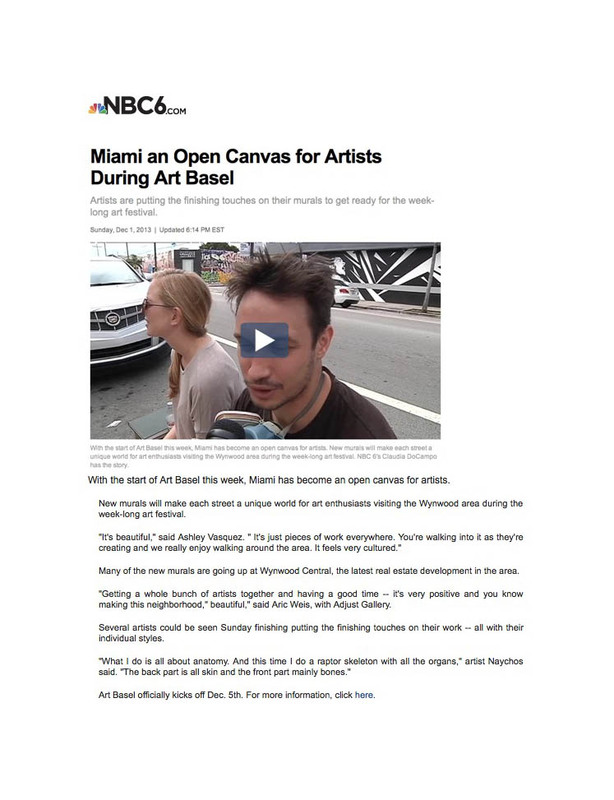 The campaign was a great success. 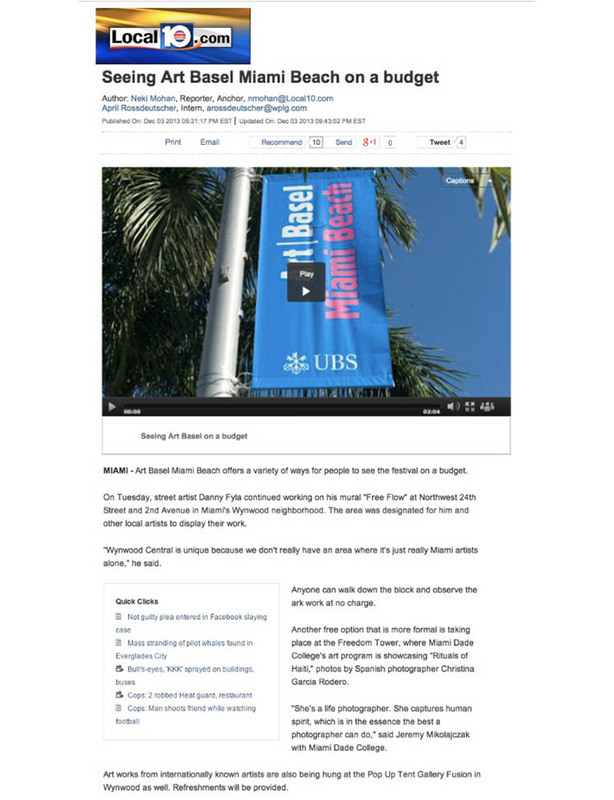 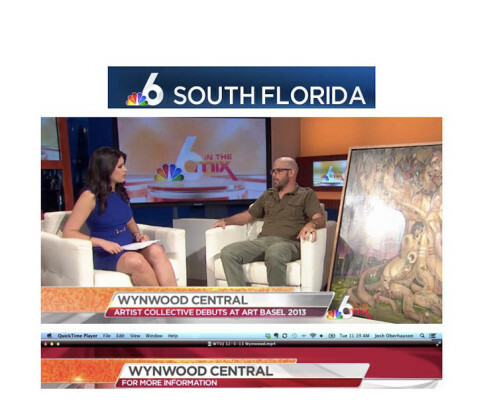 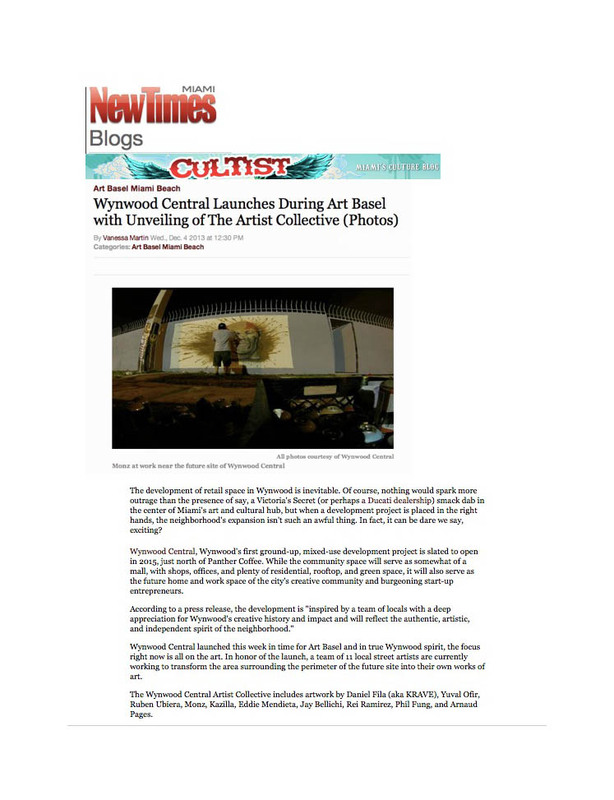 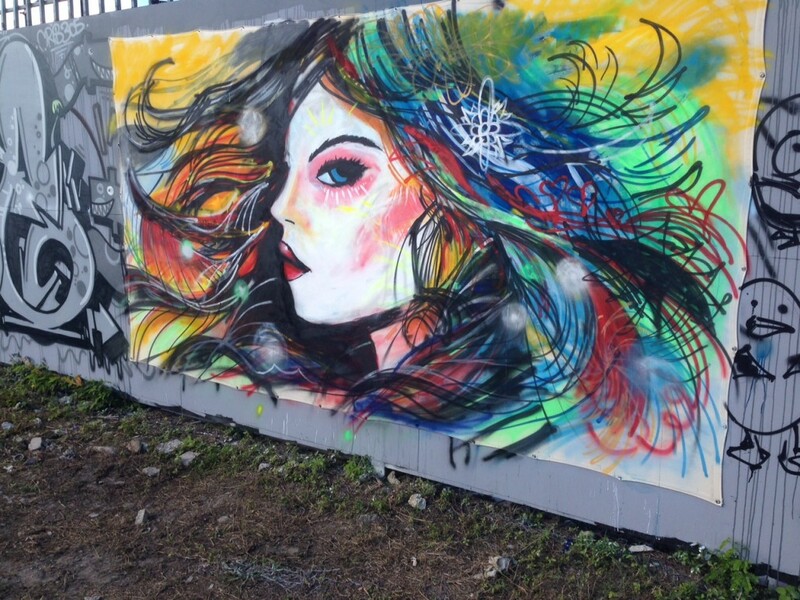 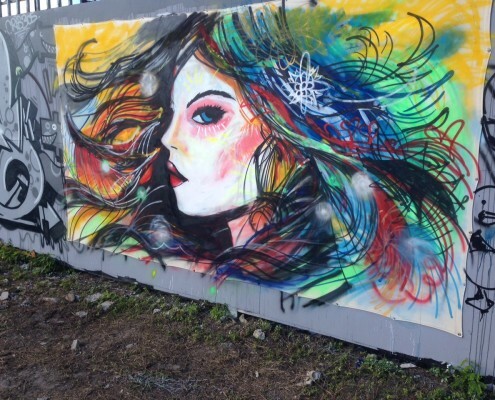 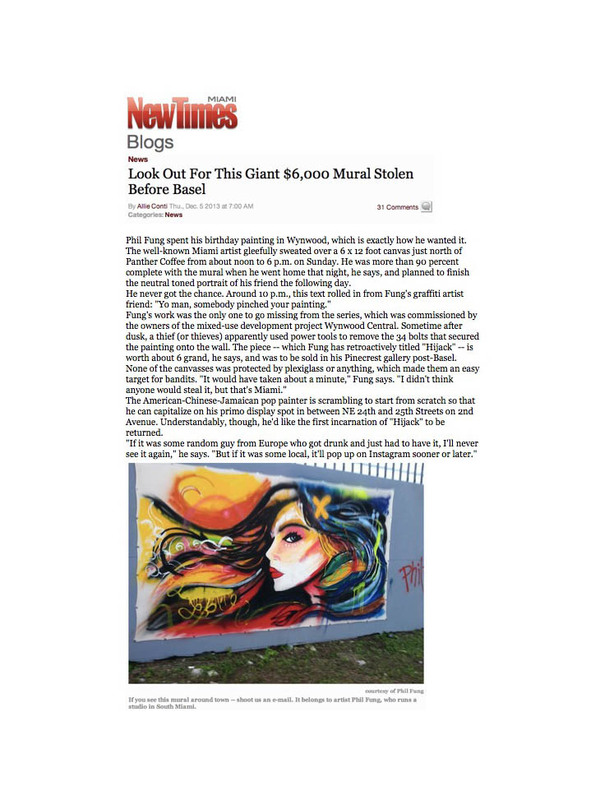 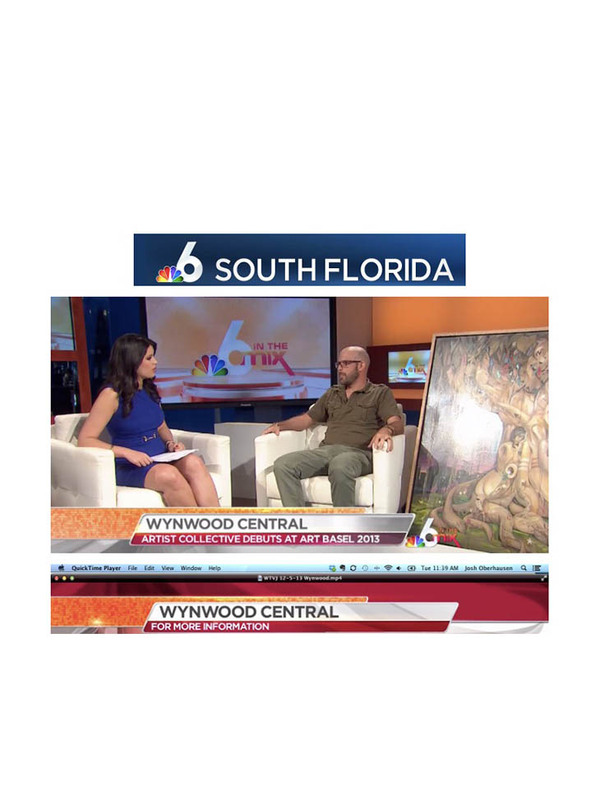 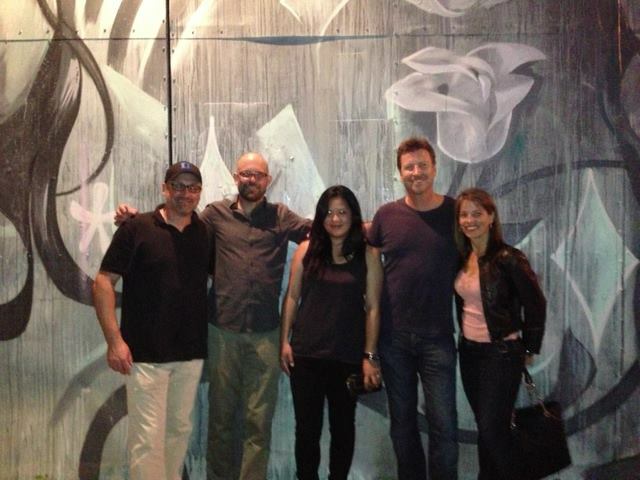 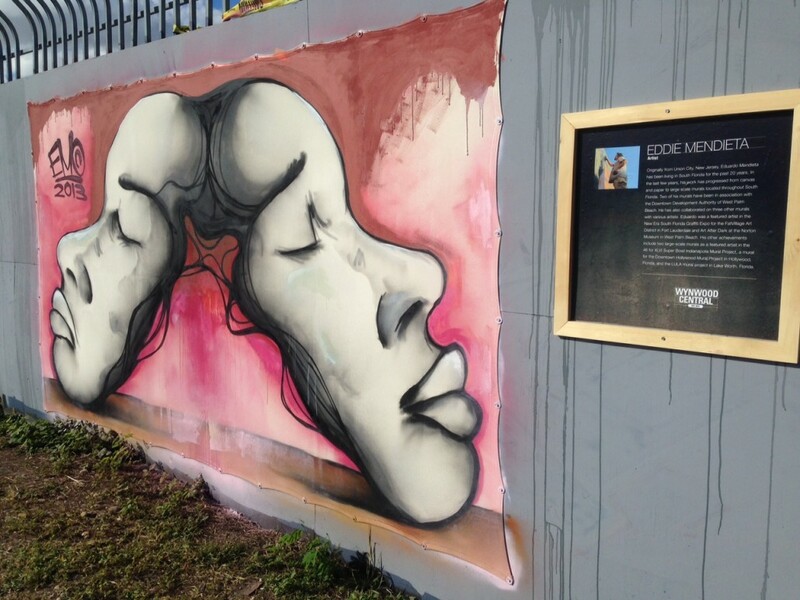 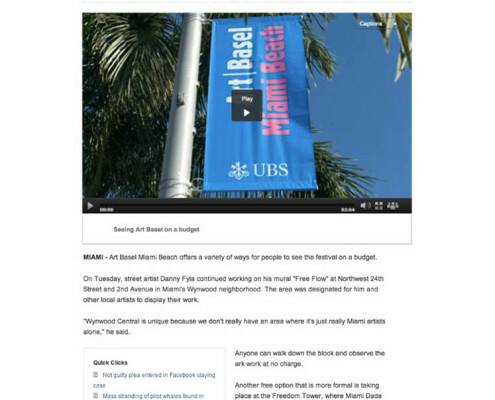 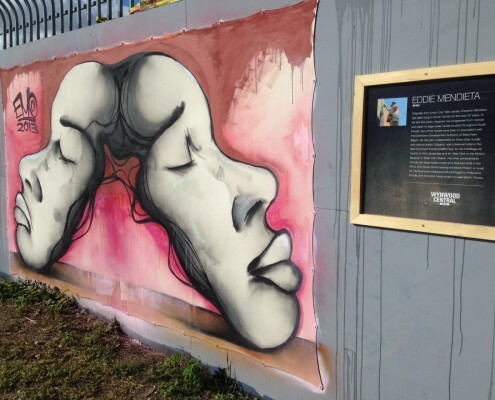 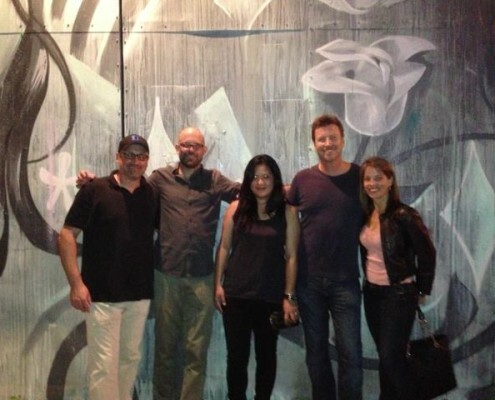 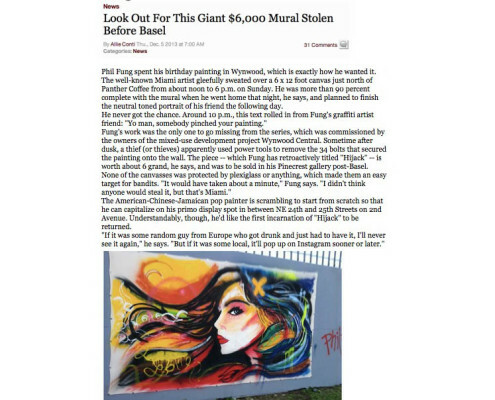 It was well-received within the Wynwood arts community and resulted in significant positive TV, online and print media coverage, including a front page story in the Miami Herald.